As expected, a heavyweight scrap between Mark Hunt and former champion Frank Mir headlines the UFC’s return to Australia. 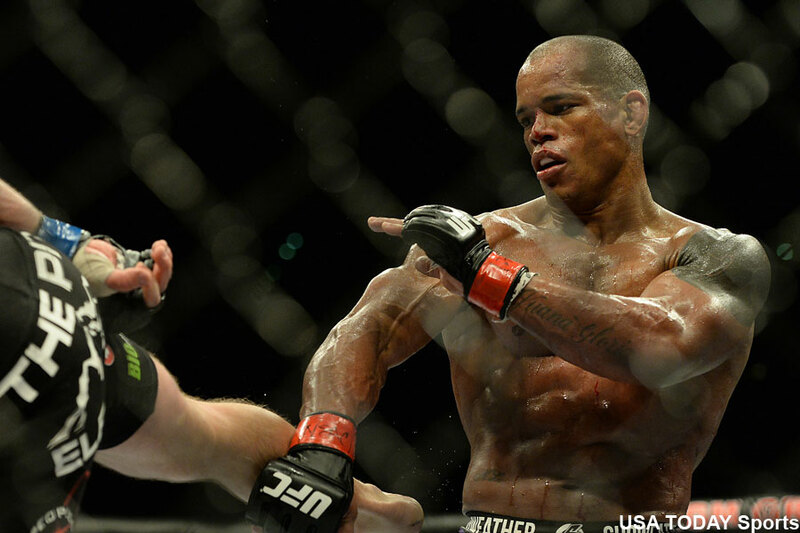 In addition, the UFC announced Monday that the co-main event will feature a welterweight affair with Hector Lombard (pictured) and Neil Magny. The March 20 show (March 19 in North America) goes down inside the Brisbane Entertainment Centre in Brisbane. Fox Sports 1 will broadcast the main card live in America. Lombard is returning from a year-long drug suspension. He initially beat Josh Burkman last January 3, but it was revealed two months later that he flunked his post-fight exam for steroids. Magny will be riding a two-fight winning streak into the tango. He most recently posted an upset split decision victory over Kelvin Gastelum in November.